the big thank you | crafty supermarket! Oh good golly, that was a lot of fun. 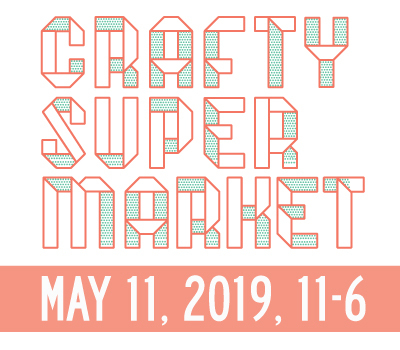 A whopping 1,700 shoppers came out Saturday for the spring edition of Crafty Supermarket, and it was a great success. The food vendors, Dojo Gelato, Fireside Pizza, La Terza Coffee, Picnic & Pantry and Sweet Peace Bakery, were gastronomical delights! Thank you for being delicious. Ben Davis rocked it out as the DJ all day — thank you for playing such great music to keep us dancing! To Ruth and all the folks of the Clifton Cultural Arts Center — thank you for being so helpful, accommodating and supportive! 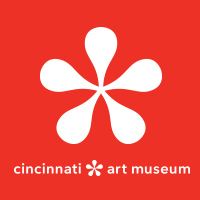 We also heart our sponsors — ArtsWave, AIGA Cincinnati, the Contemporary Arts Center, Sewn Studio, The Comet, Fabricate, gracie sparkles books, Jungle Jim’s International Market, NECCO, Nvision, Park + Vine, SMARTFISH Handmade Footwear, Taft Museum of Art and Wire and Twine. 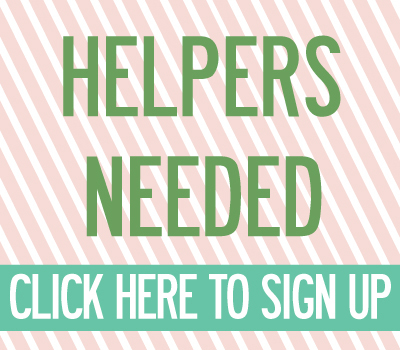 Your support helps us keep Crafty Supermarket going strong! And last but not least — the dedicated, wholly awesome volunteers who helped out on the day of the show are total champs. We can’t thank you enough for your support, hard work and time! We are still recovering, but we promise we won’t be hiding out for long. Details about our next show to come.